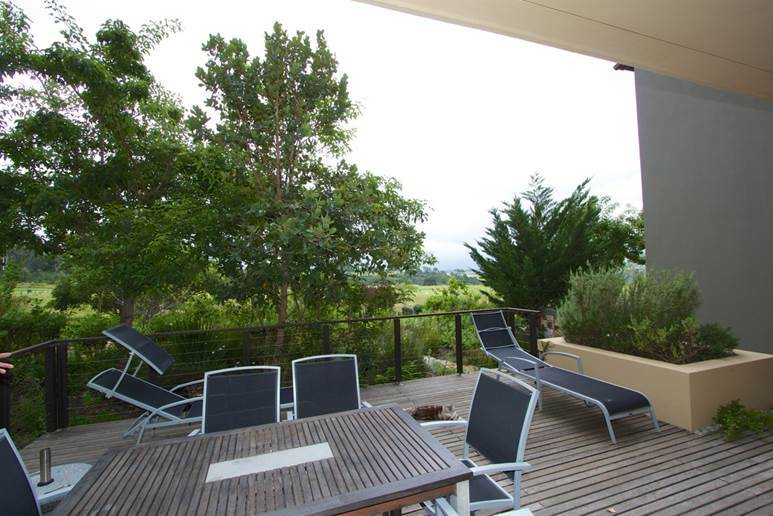 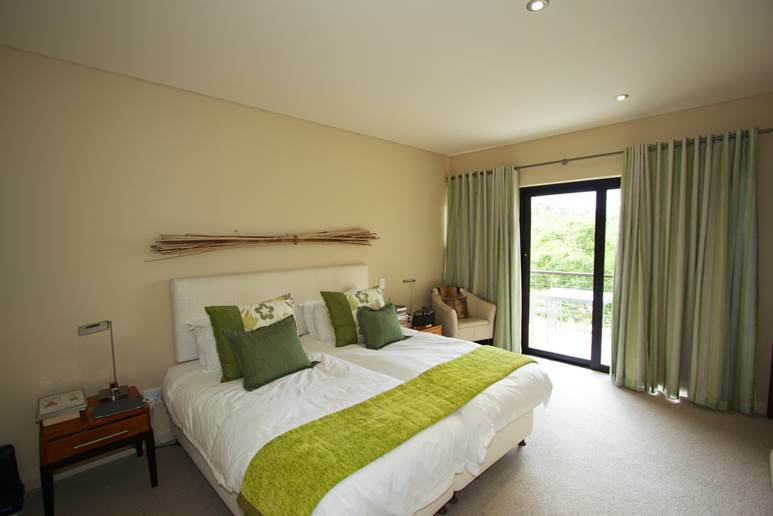 Outeniqua mountain range views can be enjoyed from this self catering apartment which offers the ultimate destination for a relaxing stay in the Garden Route. 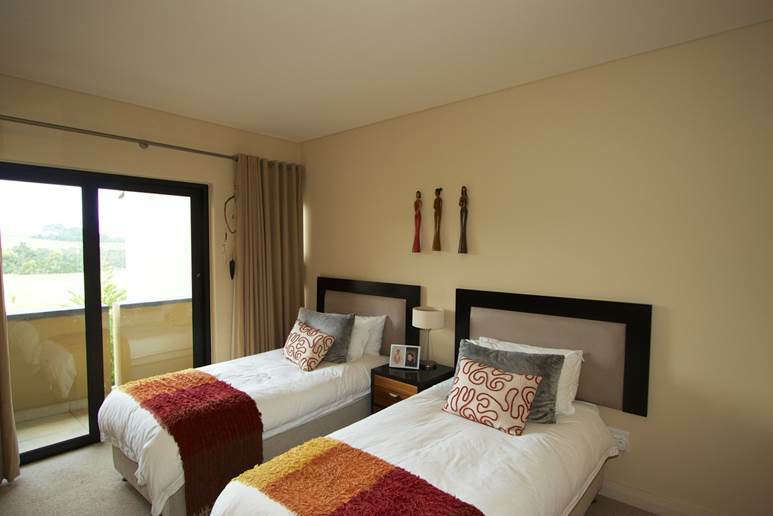 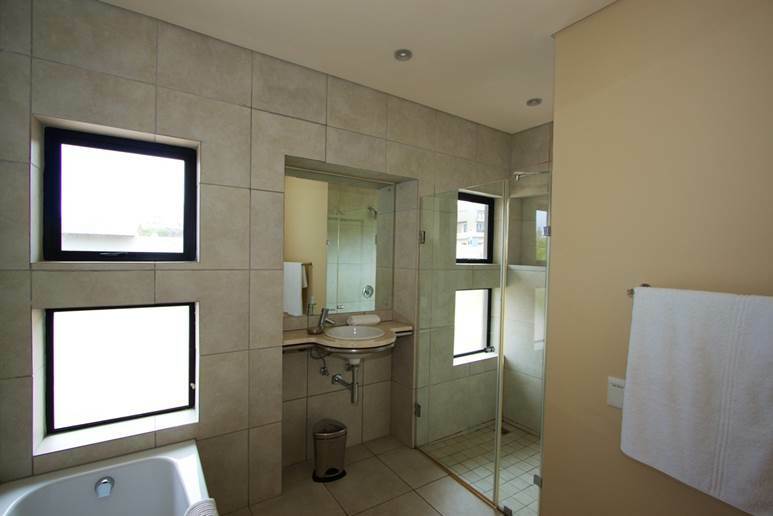 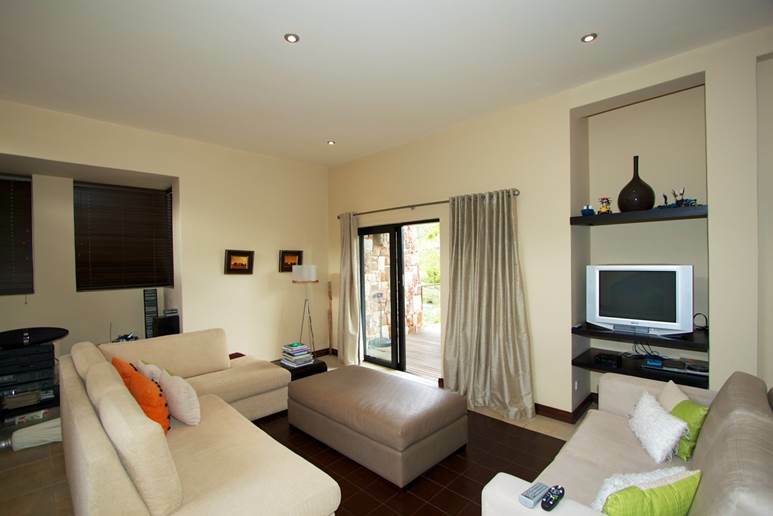 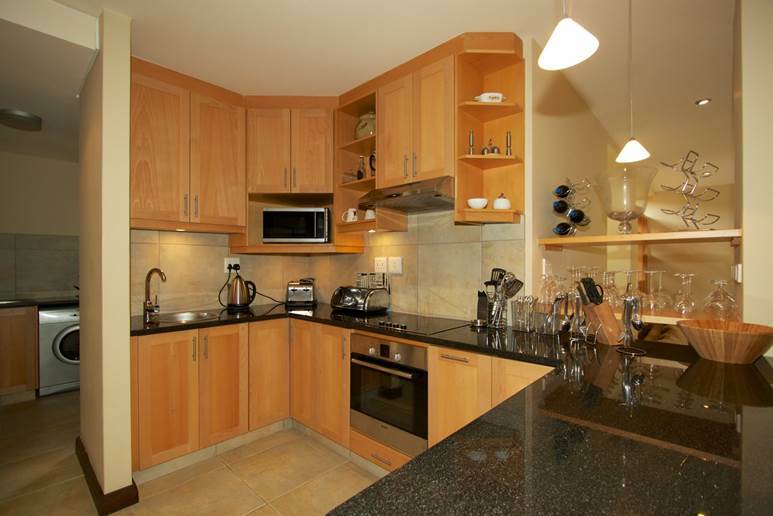 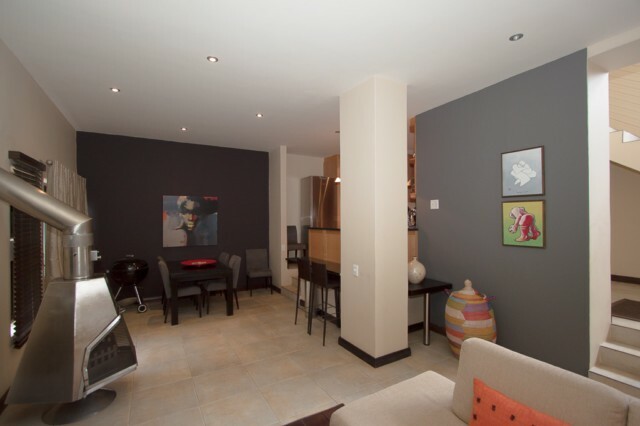 The duplex apartment offers 2 en suite bedrooms, separate guest toilet,open plan lounge(DSTV)/dining area and kitchen with scullery (washing machine/ tumble dryer / dishwasher). 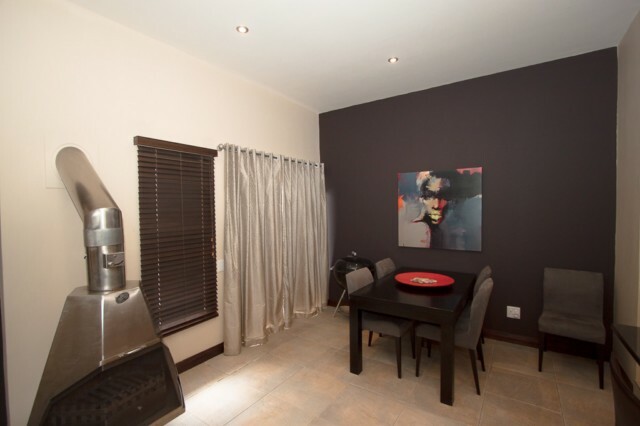 The undercover patio leading out from the lounge/dining areas has a built in braai and also offers a webber braai which leads out to a manicured garden with views of the Outeniqua Mountain Range.